AtariAge member CPUWIZ has been busy developing new cartridge boards for 7800 games. He has developed a board that can hold up to 1MB of memory, which will allow for some amazing new games to be developed. He has also teamed up with RevEng (another AtariAge member) to develop some cool multi-carts for the 7800’s. One of these has a new bankswitching scheme to allow 8 128K games to live on the same cart. He has also gotten the green light from Bob ‘PacManPlus’ DeCrescenzo to develop a limited edition multi-cart with 8 of Bob’s 7800 ‘homebrew’ games on it. Curt Vendel has been working on the Atari 7800 expansion module for over three years and hopes to release it soon. This expansion module contains both Pokey and Yamaha audio chips, expanded memory, and high score keeping. At the Portland Retro Game Expo last October, AtariAge had one of Curt’s prototype units in operation showing off the unit’s capabilities. It was amazing to hear the difference that Pokey sound made for Donkey Kong! Fred ‘Batari’ Qimby has also been hard at work on a new SD multi-cart for the 7800. Previously known as the H2, Fred’s new cart will now be called the Concerto cart and he hopes to have it ready by the Portland Retro Game Expo this fall. 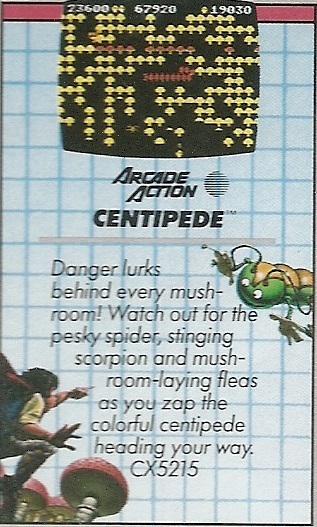 Fred hopes to be able to have the Concerto be able to host and play any 2600 or 7800 game on an Atari 7800. With all of these new hardware developments, 2014 may shape up to be the best ever for the Atari 7800. Amazing for a 30 year old system! 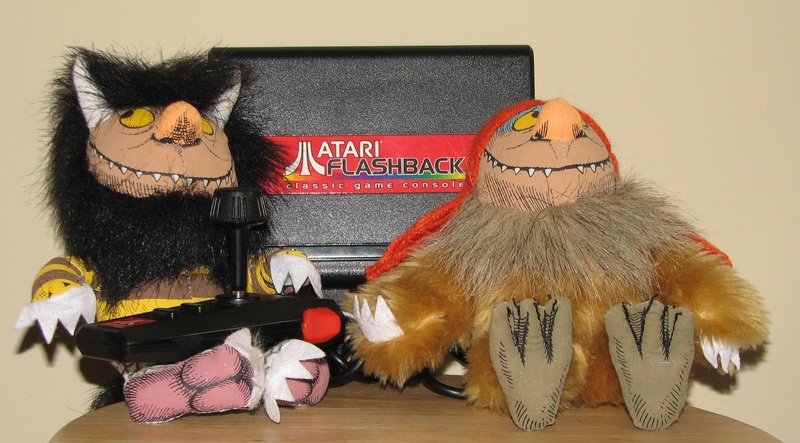 ATGames will be releasing the Atari Flashback 5 in October. 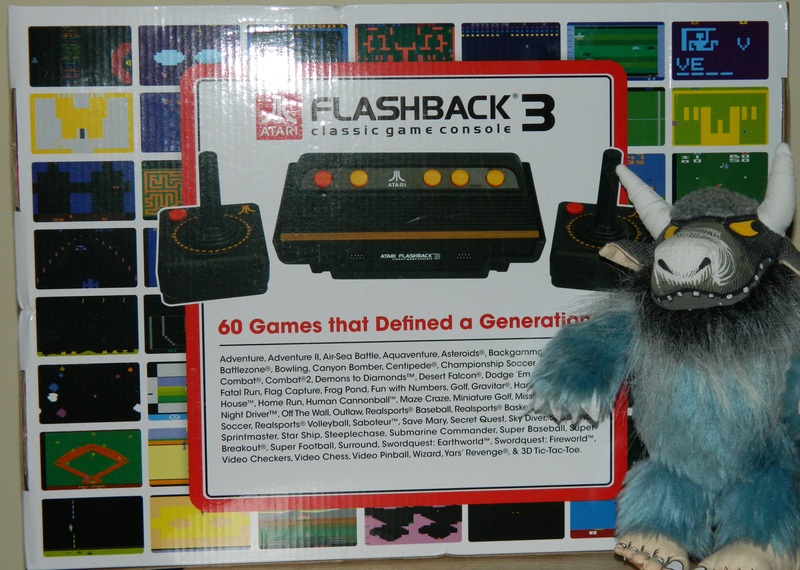 Hardware wise, it is expected to be similar to the Flashback 4 with wireless controllers. This time around, it will have 100 games built in. The final game list has not yet be released, but let’s hope it now also includes games like Berzerk, Defender, and Midnight Magic! ATGames has also announced that they will produce both an Intellivison and ColecoVison Flashback unit. Both of these units with feature 60 built in games and overlays for the controllers, but the game list has not yet been released. It is probably not likely, due to Nintendo’s licensing practices, but the ColecoVison Flashback with Donkey Kong built in would be killer! As soon as more is know about the details of these Flashback units, I will be sure to post an update! 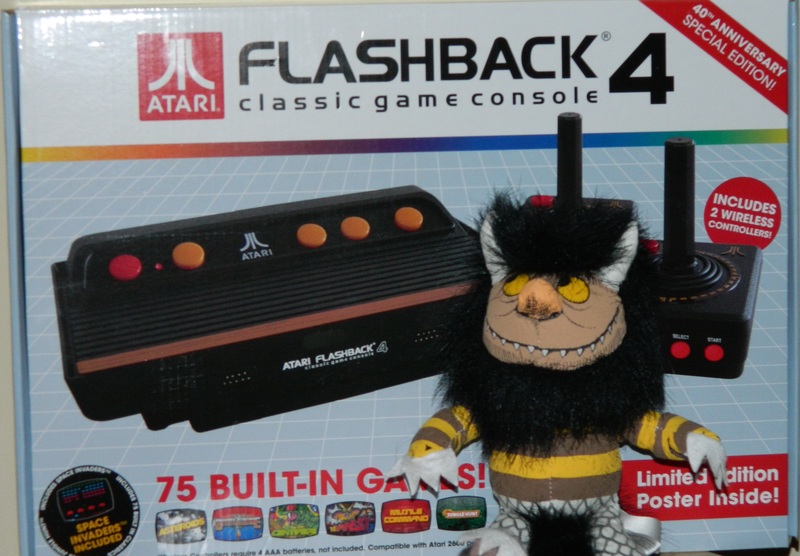 Categories: 7800, Atari, System Reviews | Tags: 7800, Atari, Flashback | Permalink.